These days, it seems like drones are omnipresent. You can find them flying at your local parks, read about them in your local publications and watch stories about them on the evening news. As an enthusiast, I love this. Increased demand will push innovation and reduce costs. However, with so many drones in circulation, the likelihood of misuse grows. How do you rapidly identify drones that could be a potential threat? A new startup hopes you’ll use their DroneShield product to do it. 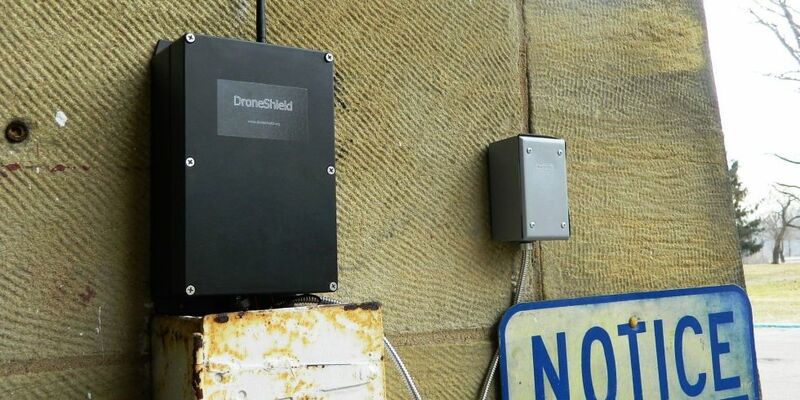 DroneShield works by processing ambient noise, looking for drone signature. When a drone signature is found, the system sends a notification via text message or email. Clients range from individuals to major corporations; government agencies and sporting arenas. Drones are everywhere in America these days, from sports arenas to movie sets — even the White House lawn. It’s clear they’ve gone mainstream, but the reality is, they’re not always welcome. DroneShield is a start-up trying to change that. The company, based in Herndon, Virginia, has developed technology to detect consumer quadcopters and multicopters. It was launched in 2014 by two former defense contractors, John Franklin and Brian Hearing, after they saw an explosion in the use of consumer drones. Based in Washington, D.C., DroneShield is a worldwide leader in drone detection technology. Our leadership brings world-class expertise in engineering and physics, combined with nearly 20 years of experience in defense, intelligence, and aerospace. We design detection systems that use highly specialized technology to achieve levels of precision and sensitivity that are not possible with other methods.